Although almost everyone we know must have heard about the serious effects of breast cancer, only a few of us would probably care to find out about breast cancer statistics worldwide. Let’s increase our awareness in this area by educating ourselves further about the global incidence rates of this deadly disease. Breast cancer is a form of cancer that develops in the cells of the breast. It starts when cancerous cells in the breast grow uncontrollably. Most breast cancer usually begins either from the ducts that contain the milk, also known as ductal cancer, or in the glands that produce the milk, or lobular cancer. The cancer cells later develop into a tumor that can sometimes be felt as a lump or in some cases detected through x-ray. 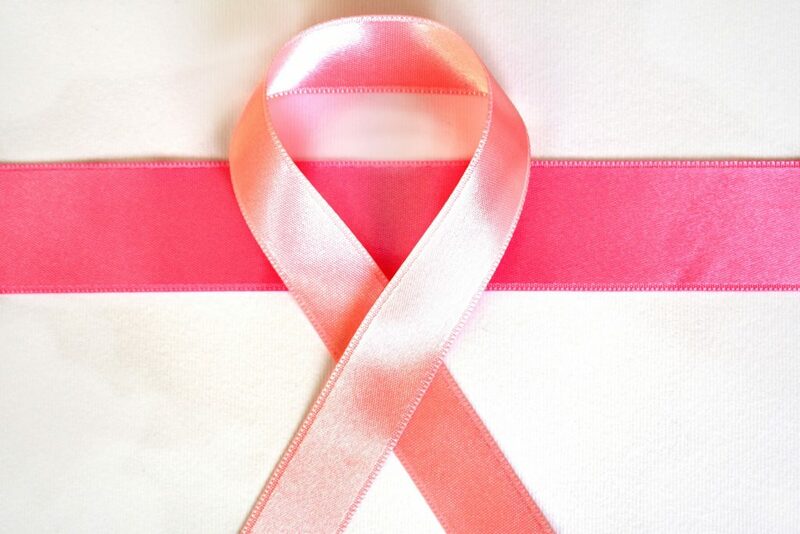 Although breast cancer is most commonly diagnosed in women, men still have a slight chance of developing the disease. Breast cancer is known to be the most diagnosed form of cancer in women around the world. The American Cancer Society reports that breast cancer comprises 25% of all diagnosed forms of cancer worldwide. According to the World Cancer Research Fund International, breast cancer is also one of the leading causes of deaths in women in developing countries, with 1.7 million diagnosed cases in 2012. Incident rates for breast cancer worldwide have been reported to be higher in the United Kingdom and the United States compared to those in other countries. However, breast cancer-related deaths have been noted to be higher in developing countries compared to those in Western countries. This may be due to the fact that people in developing countries often get diagnosed only at the more advanced stage of the disease and their access to proper treatment is limited. In developed nations, breast cancer cases are more often detected at an early stage and proper treatment is immediately laid out for many of the patients, making their survival rates higher than those in the developing countries. Women who have an early onset of menstruation (before 12 years old), late menopause, and pregnancy after the age of 30 are said to be at a higher risk of developing the disease due to prolonged exposure to estrogen and progesterone. Obesity causes the body to increase blood estrogen levels. High body fat can be associated with a higher risk of developing breast cancer. Genes play a very important role in passing on a disease from parent to child. In fact, 5% to 10% of the diagnosed cases of breast cancer are hereditary. With the increasing prevalence of breast cancer worldwide, Breast Cancer Car Donations works in the hopes of decreasing the incidence rates as well as the death rates in women diagnosed with the life-threatening disease. As the partner of two of the nation’s leading breast cancer-fighting nonprofit organizations—the American Breast Cancer Foundation (ABCF) and Women Involved In Nurturing, Giving, Sharing, Inc. (WINGS)—we operate online vehicle donation programs on their behalf so they can focus on their life-saving missions. The funding we provide helps these charities in delivering comprehensive breast health services to uninsured and underserved individuals, providing them with financial assistance, education, early detection, and access to medical facilities where they undergo full treatment, thereby increasing their chances of surviving the disease. Do you have an old vehicle that you’re looking to dispose of? If you do, you can donate it to us by filling out our secure online donation form. Better yet, call us at 866-540-5069 today. One of our donors’ reception officers will walk you through our quick and hassle-free donation process. As you help save the lives of needy breast cancer patients in your area, your vehicle donation will also entitle you to receive outstanding rewards including a top tax deduction after your donated vehicle is sold at auction. For more information on our car donation program, check out our FAQs page. For inquiries, you may call us at 866-540-5069 or send us a message online. We accept vehicle donations anywhere in the United States since we have car donation programs in all 50 states. Help Increase Breast Cancer Survival Rates! Having familiarized yourself with breast cancer statistics worldwide, you can now fully appreciate the impact that your car donation will have on the individuals in your community touched by this devastating disease. Call us at 866-540-5069 and help increase breast cancer survival rates by donating your unwanted vehicle to us today! Just fill in these last few items, and you're done! Your vehicle donation helps save lives. While we greatly appreciate each and every donation, in some cases, we find that we are unable to accept certain vehicles, watercraft, and/or recreational vehicles due to the prohibitive costs of acquisition. If you have any questions, please give us a call at (866) 540-5069.